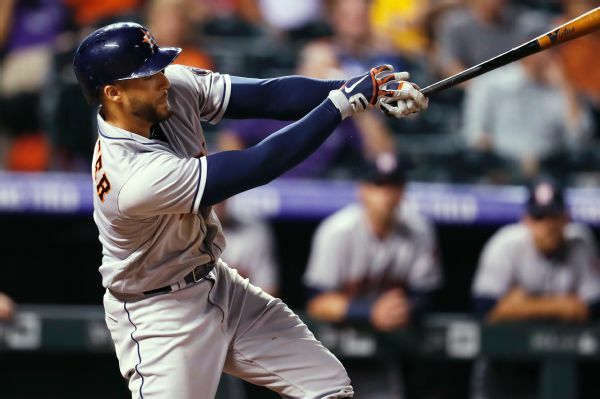 George Springer and Alex Bregman knock in 5 runs in the Astros' 10-4 win over Twins. 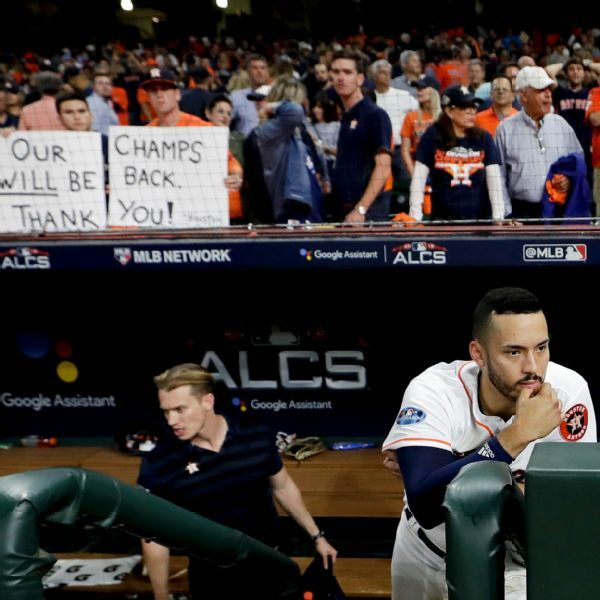 While Alex Bregman says the Astros know they should have been back-to-back champions, he says losing the American League Championship Series to the Red Sox will motivate his team in 2019. 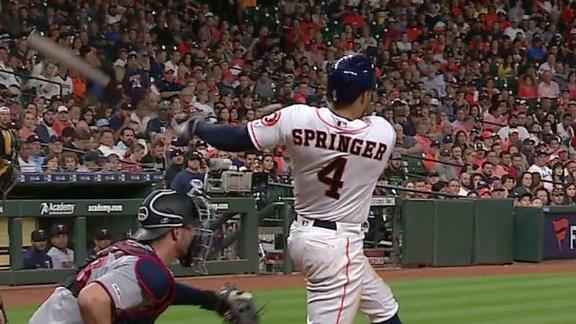 Ask Houston manager AJ Hinch to name the best thing about George Springer and he rattles off a laundry list of qualities he admires in the outfielder. 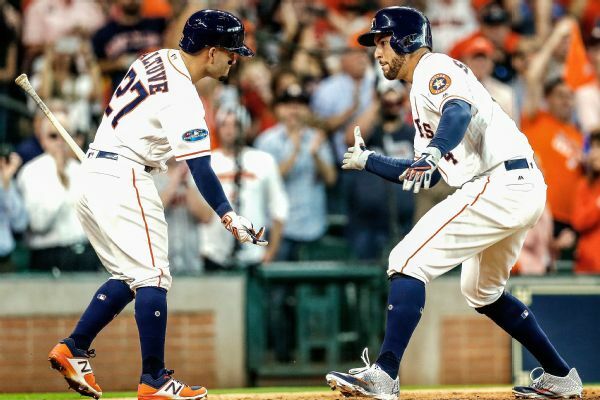 The Astros were in high gear in their sweep of the Indians in the ALDS, with pitching that was suffocating and hitting that was relentless. 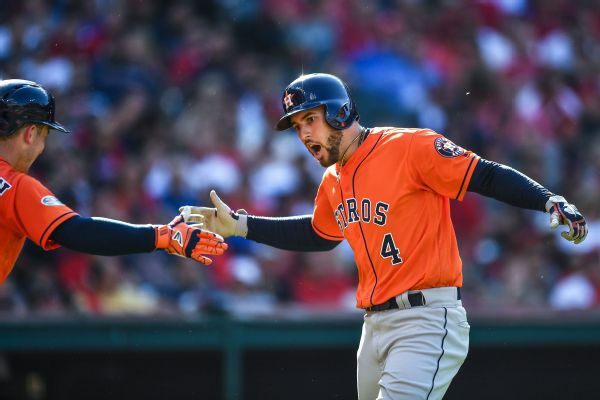 "Once we hit the postseason," manager AJ Hinch said, "our guys really, really turned it on." 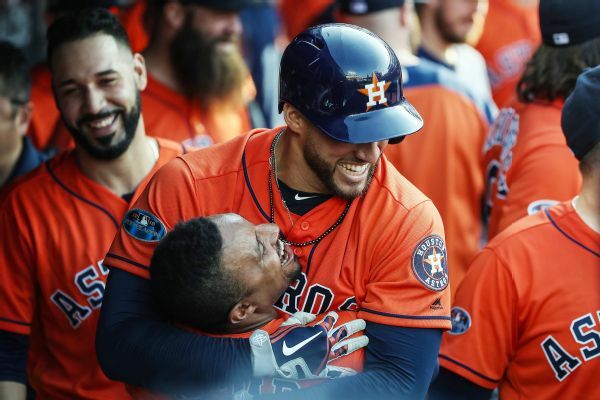 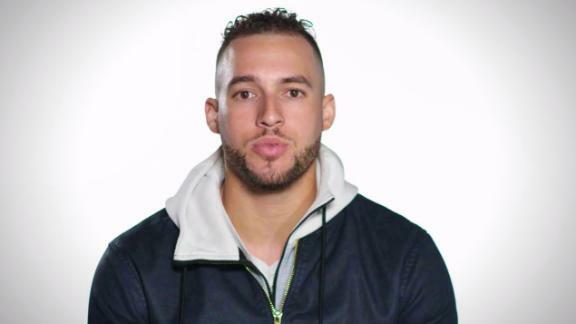 George Springer breaks down the Astros' chances of repeating as World Series champions and reacts to sweeping the Indians in the ALDS. 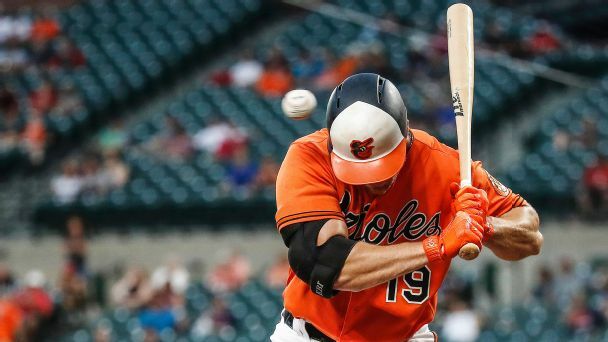 With George Springer's fifth-inning shot, the Astros have homered in 12 consecutive postseason games, tying an American League record set by the Orioles from 1983 to 1997. 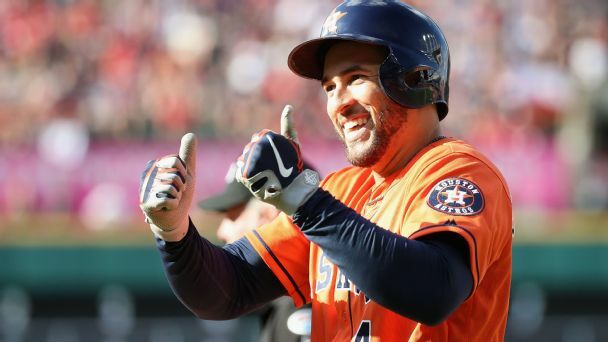 An Astros fan bought "about $500" worth of beer for those sitting around him at Minute Maid Park after predicting George Springer would homer Friday in Game 1 of the ALDS.